This season’s Whitechapel Salon organised by the IMCC in collaboration with the Whitechapel Gallery is on ‘Cultures of Capitalism’. Our third discussion focuses on imagining the Spaces of Capital. 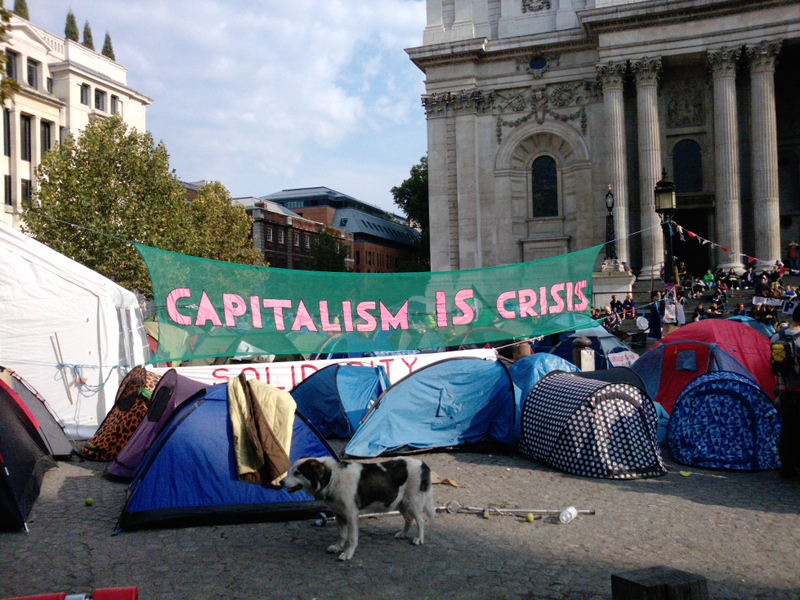 How can art and politics image, represent or map the spaces of contemporary capitalism? And, in the light of current spaces of occupation, what critical and political possibilities for resistance or opposition might such imaginings contain? Participants include Alberto Toscano, Senior Lecturer in Sociology at Goldsmiths and author of The Idea of Fanaticism, and Andy Merrifield, author of Metromarxism and Dialectical Urbanism, along with a representative from the Haircut Before the Party collective. Chaired by David Cunningham.